Anyone who has picked up a weighty professional banjo knows that comfort is paramount. 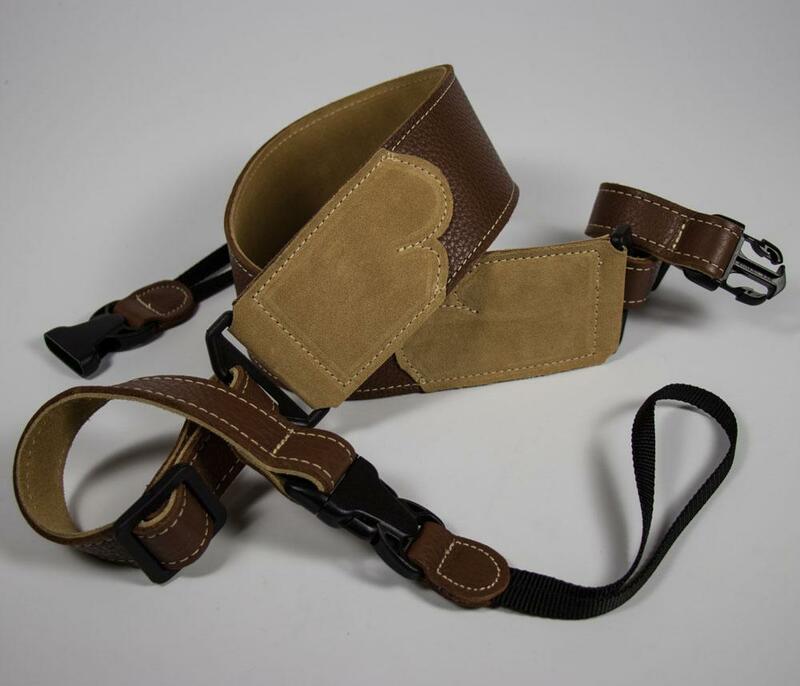 The Banjo Series offers the same combination of supple glove leather and thick suede backing as our original glove leather guitar straps, insuring amazing comfort. The quick-release end fixture loops allow for easy installation and removal.